Like midwives, young doctors learned valuable skills from veterans of their profession. 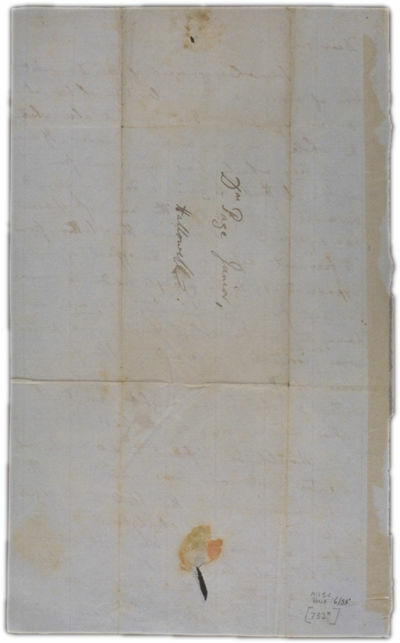 A number of letters from Dr. Benjamin Vaughn to the younger Dr. Page have been preserved. Vaughn's parents came from wealthy merchant families, one in London and one in Boston. Born in 1751, Vaughn studied medicine in Edinburgh and was elected to Parliament. He settled in Maine around 1796 and practiced medicine part-time. Born in 1770, Page had practiced in Hallowell since 1791. In these letters, Vaughn advises the younger physician on a number of medical questions. 1. What drugs does Vaughn prescribe? 2. What treatments other than drugs does Vaughn prescribe? 1. How do these drugs and treatments compare with the remedies described in Martha Ballard's diary? 2. How do these treatments compare with those we use today?